Former Vice President Joe Biden, in a video attempt to put down the controversy involving accusations of inappropriate touching, hinted that he plans to announce he's running for president "in the coming month." 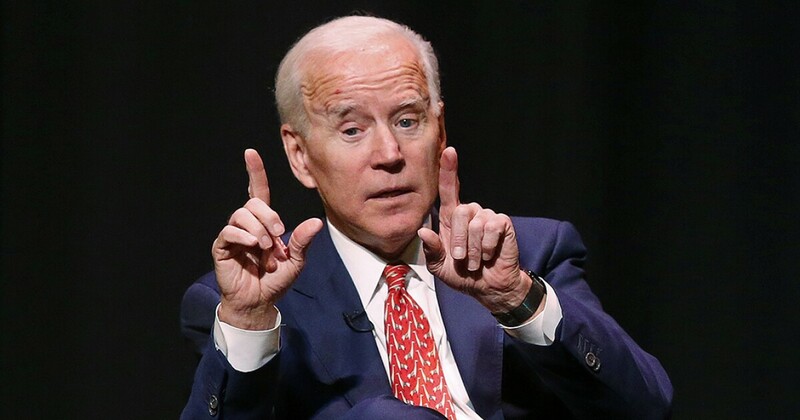 Biden, who sits on top of polls for the Democratic presidential nomination, has been put on the defensive over his past positions and attitudes left behind, as well as for his physical interactions with women. Biden of having inappropriately touched them, Biden posted a video on Twitter attempting to explain his behavior. Biden said to him, contact was always about trying to make a personal connection with individuals, and he was "more mindful about respecting personal space in the future." "Folks, in the coming month, I expect to be talking to you about a whole lot of issues," he said. Politicians who aren't planning on running for office do not generally have the fact that they have plans to speak to the American people about lots of issues. It should be pretty clear at this point that Biden is running. It's kind of awkward for Biden to basically confirm he's running for president as the opening aside of a damage control video. And, at the same time, it seems that this is exactly how you expected a Biden presidential run to get played out.